Lady Fiona Purple is a champion of the people. 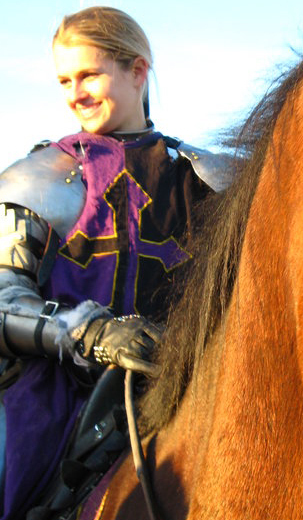 She is a pious and chaste paladin of the Church of Light and is a celebrated heroine. She is the cousin to rupert-purple-v.